Vol. Two THE WATCHER AT THE DOORSorry, Vol. One TERROR IN THE HOUSE is out of print. That’s it for now. To ensure that you continue to receive this newsletter, be sure to add haffnerpress@sbcglobal.net and info@haffnerpress.com to your email reader’s “safe list.” And, remember, shipping is FREE in the continental United States. Alaska, Hawaii and International orders should email us at info@haffnerpress.com for shipping rate quotes. You have been warned! 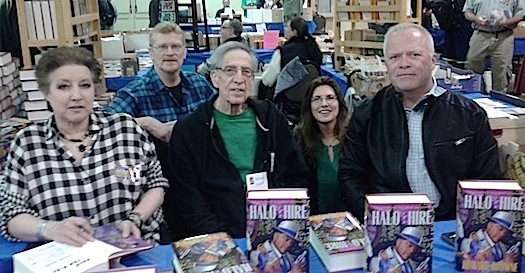 We are still acquiring and staging the balance of the inventory of HALO FOR HIRE — it’s a 1000-copy run and over 900 pages! — so we are holding the $50 pre-publication price until April 15th. Meanwhile, visit our Flickr page for more pics from the show. As seen in a photo above, we have striven to pay homage to the design aesthetics of the first editions of the Paul Pine novels. 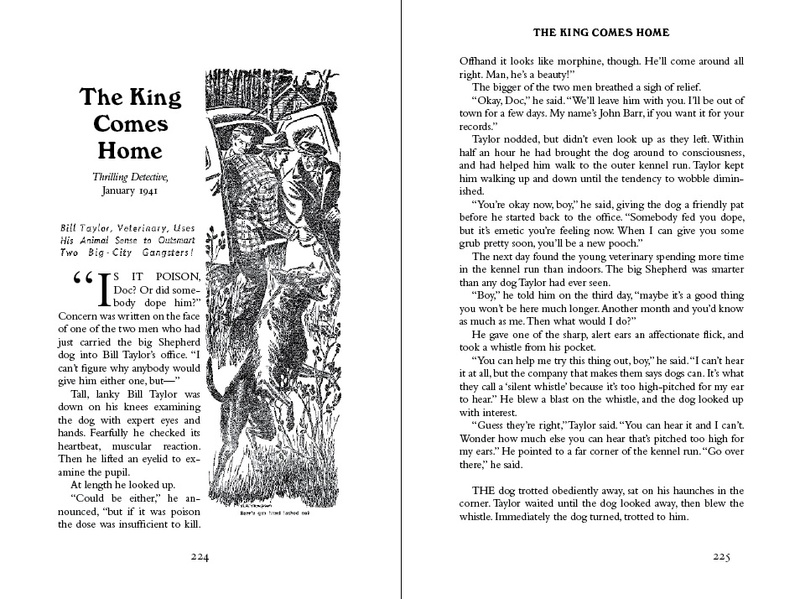 The foil-stamp for the front board of the 1946 hardcover of HALO IN BLOOD is echoed in the omnibus HALO FOR HIRE and the title page for each novel is stolen takes inspiration from the Bobbs-Merrill first editions. Are You Looking for a New Friend? Ascot – Waiting to meet you! You’re receiving this message because you requested to be notified of events at Haffner Press, or have done business with Haffner Press in the past. If you do not wish to receive these messages in the future click unsubscribe and request to have your name removed. 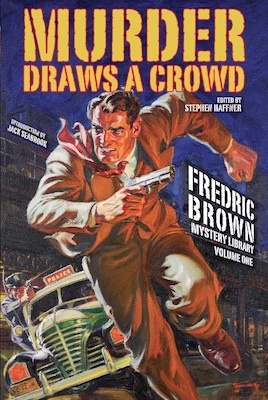 It is with much frustration we announce that MURDER DRAWS A CROWD: THE FREDRIC BROWN MYSTERY LIBRARY, VOLUME ONE hit another stumbling block. This was a big one. We supplied materials to the printer in August 2015 and, after several challenges (see our previous e-newsletter), we were informed in early December that the books were finally finished. However, the review copies sent by the printer for our final approval did not meet the standards of Haffner Press. The binding method they used to get the cloth-covered cases to fit the page-blocks matches no book we’ve ever seen, let alone published. This binding method also forces the spine of the dustjacket to wrap onto the back of the book. When we were informed that the balance of the inventory matched these review copies, we rejected the entire lot. As of this writing, we are scheduling a proper run of the book, updated for 2016, bringing you the edition of MURDER DRAWS A CROWD to which you’re entitled. This means an additional delay of several months. We wish there was better news. 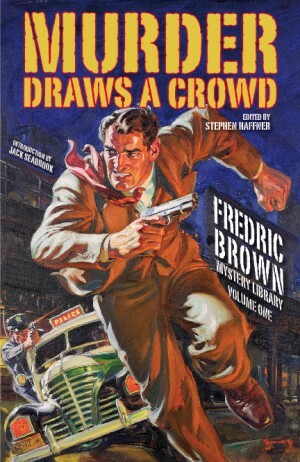 As the first book of the multi-volume series collecting the mystery fiction of Fredric Brown, we want this book to be a point of pride in your collection. Fredric Brown — and you — deserve it. 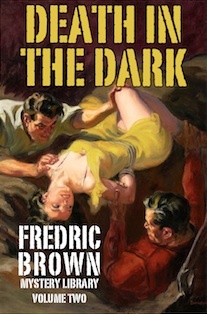 While the news on the first volume of THE FREDRIC BROWN MYSTERY LIBRARY is not the greatest, we are pleased to report that work on the second volume, DEATH IN THE DARK, is in the home stretch. Fredric Brown scholar Jack Seabrook is on hand again with an erudite introduction and we have been successful in securing many more of the original illustrations; not only those from the detective pulps, but also those for the rarities from the trade magazines INDEPENDENT SALESMAN, THE INVENTOR, FEEDSTUFFS, etc. 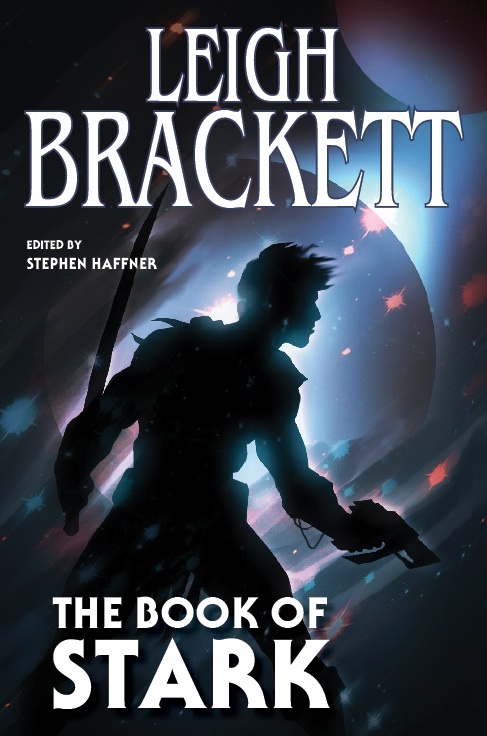 We recently received the comps from artist Raymond Swanland for Leigh Brackett’s THE BOOK OF STARK and we’re cutting you in on the design of the cover! 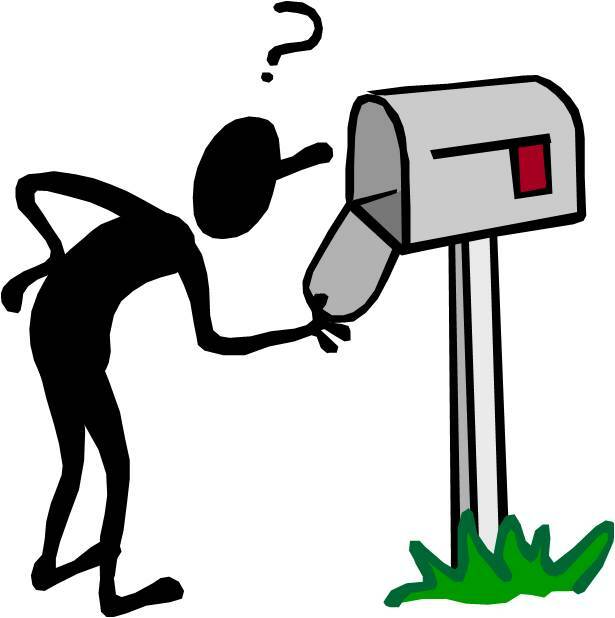 Send an email to info@haffnerpress.com telling us which cover comp (Nos. 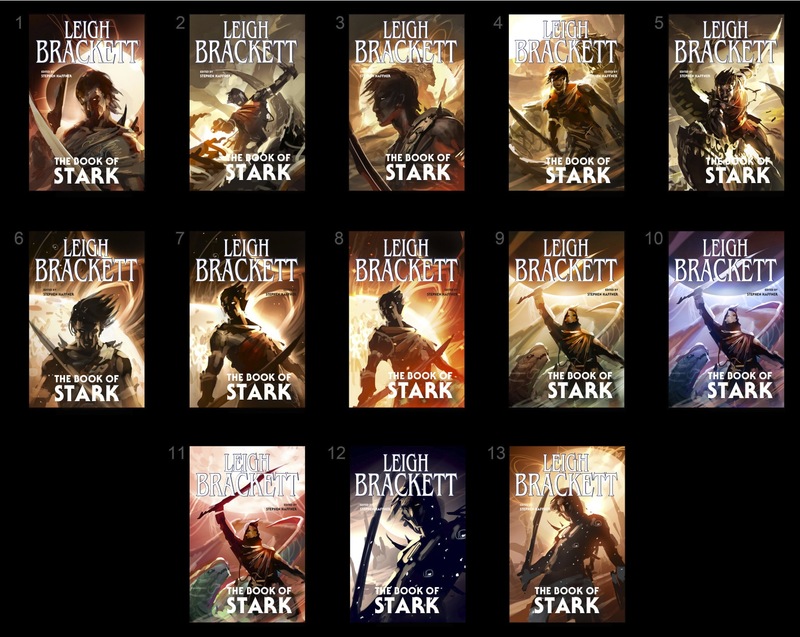 1-13) you would like to see turned into the finished artwork to THE BOOK OF STARK. For everyone one responds, we’ll enter you in a drawing for a FREE copy of the finished book! “At thirteen I began writing seriously, and very serious it was, too. I wrote two heavy problem novels, quite a number of shorter stories, and several poems, All in longhand on ruled paper. I‘ve often wondered if editors really bothered to read them, and I have even more often prayed that they did not. This early, or Eolithic, Brackettiana was dealt with later in a private burning of the books. “Most of my childhood—certainly the happiest years of it—was spent in my grandfather’s house on a rather isolated California Beach. There I swam, fished, soaked up sun, and acquired a taste for beach-combing that has never left me. There I discovered Edgar Rice Burroughs and Mars. There I read Doyle’s “The Maracot Deep” in the Saturday Evening Post, another milestone. There I learned Kipling’s “Jungle Books” by heart, and made my first inroads on Rider Haggard. I also got good marks in English. These two things later betrayed me, the one into fantasy and sf, t’other into believing that writing would be an easy profession. I found out. I sold my first story (in late 1939, to Astounding) largely because of two things. First, because this same grandfather had a sure and quiet faith in me, and showed it by financing me in my chance to write when I was quite old enough to make my own living. Second, because one Henry Kuttner, of whom you may have heard, chose to think my wobbling and misshapen efforts had some promise, and went out of his way to help me develop it. 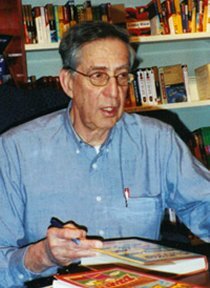 “I have been writing for a living ever since, mostly in science fiction, sometimes in detective stories, for three years and a bit in the Hollywood studios (Columbia, Republic and Warner’s), and a very brief excursion into radio. I like to write. There are times, I’ll admit, when I wish I had chosen the profession of ditch-digging instead. (In all honesty, I’ll have to qualify that last. Since moving to the country I have actually dug a ditch, and I believe that writing is easier.) But it’s a satisfying job and one that constantly expands and changes because you can never possibly learn everything about it. You ask what my philosophy of writing is—I don’t know that I have any. To tell a good story, to tell it as well and effectively as possible, and to try to grow a little wiser and a little deeper all the time—I suppose, put into words, that’s what I aim at. Whether or not I hit it is another matter entirely.”Thankfully, she hit what she aimed at very well: her contributions to genre fiction—in print and on the screen—have influenced three generations of storytellers. 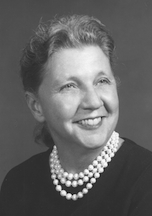 It is arguable that without the work of Leigh Brackett, tens of millions of movie-goers would not be in cinemas next week watching STAR WARS: THE FORCE AWAKENS. • Bringing Philip Marlowe into the 1970s for Robert Altman’s THE LONG GOODBYE . . .
• SF author and NASA employee hosted Brackett at the launch of Apollo XII . . .
• Bookseller Ray Walsh documents the day he escorted Brackett to view a new groundbreaking space-fantasy film in the summer of 1977 . . .
• FREE Fredric Brown Story Online! In our October 27th newsletter, we boldly (and confidently!) stated that we would be shipping MURDER DRAWS A CROWD by Fredric Brown on November 10th. In fact, we expected copies to be ready by November 2nd and that we would be able to put a sizable dent in shipping out preorders. November 10th was the “public date” as by then we would have returned from exhibiting at the 2015 World Fantasy Convention (11/4 to 11/8 in Saratoga Springs, NY) and felt we could ship the balance of the preorders. Meanwhile, we had been wrestling with the artwork for the metal die used on stamping the spine and front of the cloth-covered boards. 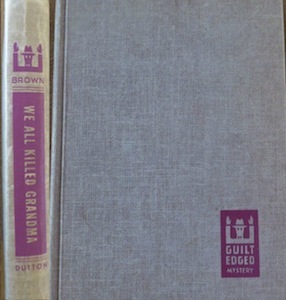 As you can see in the pictures below, the stamping design is an homage to Brown’s 1950s hardcovers published by Dutton’s Guilt Edge Mystery imprint. In similar homage to the Fredric Brown books from Dennis McMillan, we choseto bind MURDER DRAWS A CROWD in Ecofibers’ Brillianta cloth. 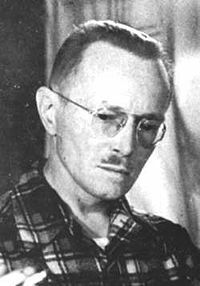 Sadly, the same qualities that that make Brillianta a premiumcloth, also play havoc with the thin lines of the Fredric Brown cameo artwork. After tweaking the image to generate a “cleaner” die, it was hoped that a new sample case would be sent to our hotel in New York. If approved, final binding could commence and we could possibly still start shipping copies out on the 10th. As you can see, the new case still had “clogging” issues. Words were expressed. Phone calls were made. Emails were sent. Meetings were held. The result is that a new case received on November 20ht looks good. The solution was to “blind” stamp the case with a clear foil making an impression that when hit a second time with the black foil, seems to have solved the clogging issue. Of course, this doubles our cost on the stamping process, but we’d only do it or you—the loyal and patient (hey, it has been four years since MURDER DRAWS A CROWD was announced!) connoisseurs of Fredric Brown. We’ll send another e-newsletter when we have finished copies. Until then . . .
.Four years in the making, and it’s almost ready . . . for you! 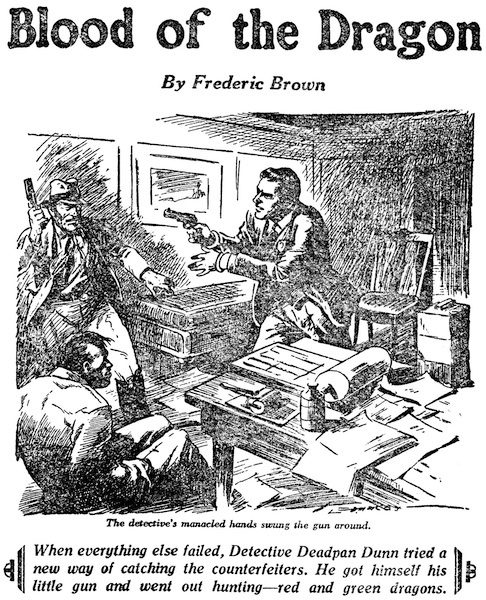 To whet your appetite for MURDER DRAWS A CROWD, we have posted the text of an early Fredric Brown story, “Blood of the Dragon” from Variety Detective Magazine Feb. 39. Enjoy! 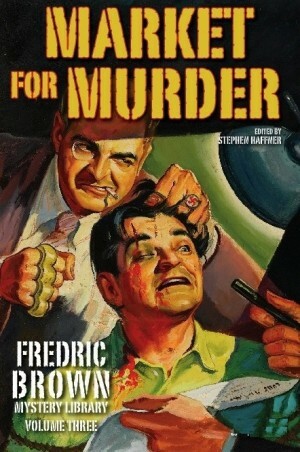 After much deliberation, it has been decided that MURDER DRAWS A CROWD will not be available directly from Amazon.com. Once we have all the advance orders shipped, we will be listing copies for sale in the Amazon Marketplace at $45 plus $3.99 shipping. So, for this title at least, support your humble Poobah and/or support your favorite specialty bookseller. 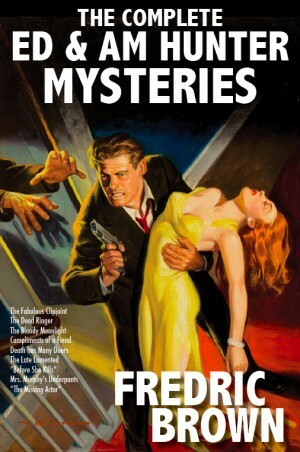 Haffner Press’s Fredric Brown Newsletter – October 27, 2015 This time, it’s MURDER! .Four years in the making, and now it’s finally ready . . . for you! Fredric Brown (October 29, 1906 – March 11, 1972 was perhaps best known for his use of humor and for his mastery of the “short short” form—stories of 1 to 3 pages, often with ingenious plotting devices and surprise endings. Humor and a somewhat postmodern outlook carried over into his novels as well. 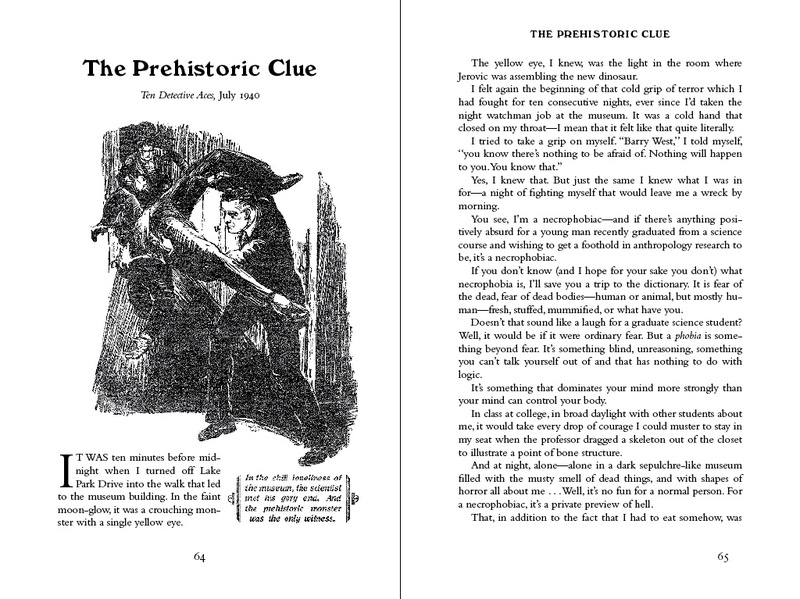 Brown’s first mystery novel, The Fabulous Clipjoint, won the Edgar Award for outstanding first mystery novel. It began a series starring Ed and Ambrose Hunter, and depicts how a young man gradually ripens into a detective under the tutelage of his uncle, an ex–private eye now working as a carnival concessionaire. Many of his books make use of the threat of the supernatural or occult before the “straight” explanation at the end. For example, Night of the Jabberwock is a bizarre and humorous narrative of an extraordinary day in the life of a small-town newspaper editor. 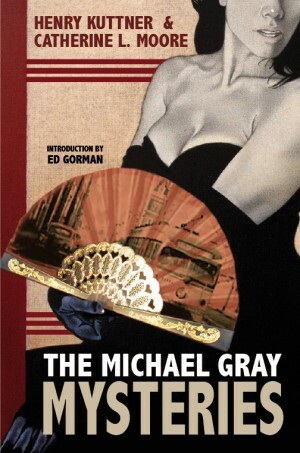 The Screaming Mimi (which became a 1958 movie starring Anita Ekberg and Gypsy Rose Lee, and directed by Gerd Oswald) and The Far Cry are noir suspense novels reminiscent of the work of Cornell Woolrich. The Lenient Beast experiments multiple first-person viewpoints, among them a gentle, deeply religious serial killer, and examines racial tensions between whites and Latinos in the US state of Arizona. Here Comes a Candle is told in straight narrative sections alternating with a radio script, a screenplay, a sportscast, a teleplay, a stage play, and a newspaper article. 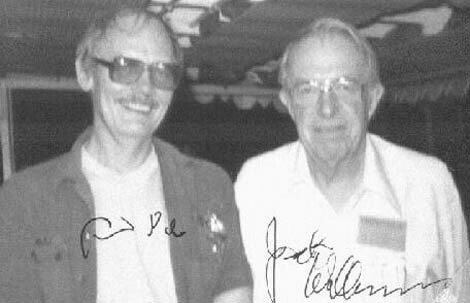 Brown also had the honor of being one of three dedicatees of Robert A. Heinlein’s Stranger in a Strange Land (the other two being Robert Cornog and Philip Jose Farmer). 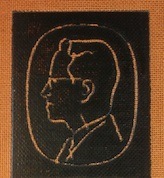 In his non-fiction book Danse Macabre (1981), a survey of the horror genre since 1950, writer Stephen King includes an appendix of “roughly one hundred” influential books of the period: Fredric Brown’s short-story collection Nightmares and Geezenstacks is included, and is, moreover, asterisked as being among those select works King regards as “particularly important.”—Adapted from Wikipedia. 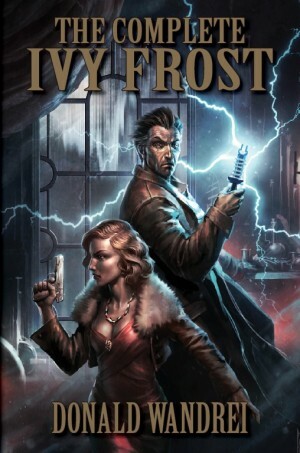 THE COMPLETE IVY FROST, the omnibus of all 18 stories of Donald Wandrei‘s “scientific-detective” just got even better with the Art Deco treatment for the cover titles courtesy of designer Chris Kalb. We recently shared this image on Facebook and as of this writing THE COMPLETE IVY FROST has a stat saying “35,520 people reached.” Whatever that means, we hope it translates into people who are anxious to read the adventures of Ivy Frost and Jean Moray! Below is the list of titles for which we are taking preorders. Some of them are part of “combos” that feature exclusive chapbooks or some manner of “early-bird” discount. Check out www.haffnerpress.com for details. And now, on with the show! 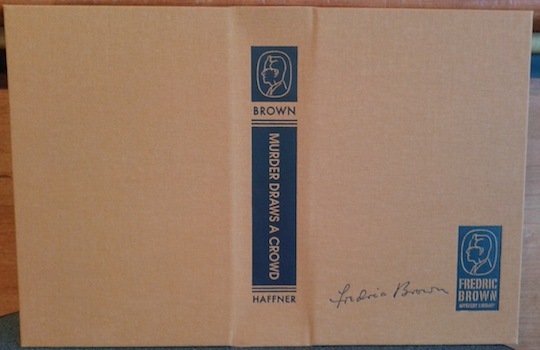 FREDRIC BROWN MYSTERY LIBRARY, VOLUME ONE • We ordered ARCs to display at Readercon last week, but they (naturally) arrived after the show. But, they are FANTASTIC! • What else is there to say? All the work on this massive 744-page blockbuster is complete and inventory should be in hand soon. 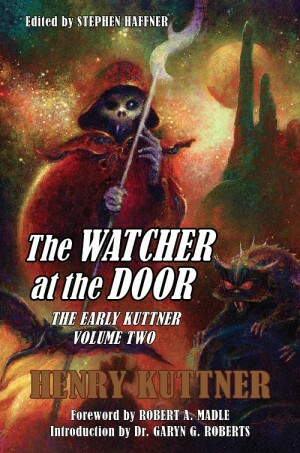 by Henry Kuttner• The long-awaited follow-up to TERROR IN THE HOUSE: THE EARLY KUTTNER, VOLUME ONE, we plan to launch this title at the 2015 World Fantasy Convention. • The mss is proofread and the dustjacket art is ready to go. • Awaiting the introductions/forewords from Robert A. Madle and Dr. Garyn G. Roberts. • This 1000+ page title had many setbacks, but the desire to bring the cases of Chicago private eye Paul Pine to you prevailed. • The mss is proofread. • Cover artist Laurel Blechman is carrying the ball handed off by her partner Glen Orbik and is pulling out all the stops on the wraparound dustjacket. • Richard A. Lupoffis working on his introduction. 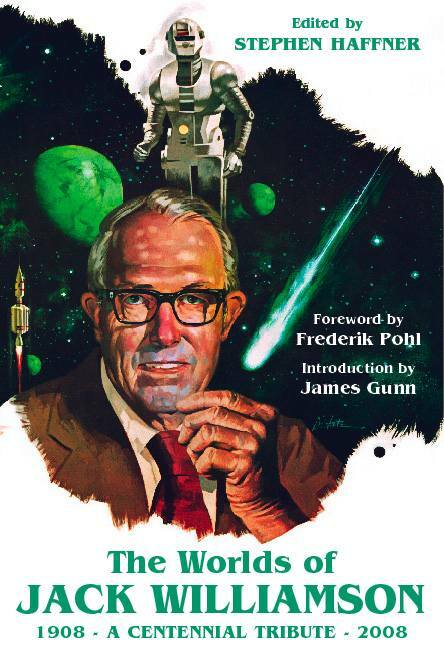 THE COLLECTED EDMOND HAMILTON, VOLUME FIVE• Currently in the last stages of proofreading. • Robert A. Madle‘s knowing (Hey, HE. WAS. THERE!) and erudite introduction is in hand. • All other design elements are in place and could be ready to ship (along with the combo orders of TIGER GIRL) late this year or early next. by Donald Wandrei• The mss is still in the proofreading stage. • The 18 double-page chapter heads are still in the design-stage. • Introducer D.H. Olson is a busy man and we’re looking forward to his thoughts on all 18 IVY FROST stories. 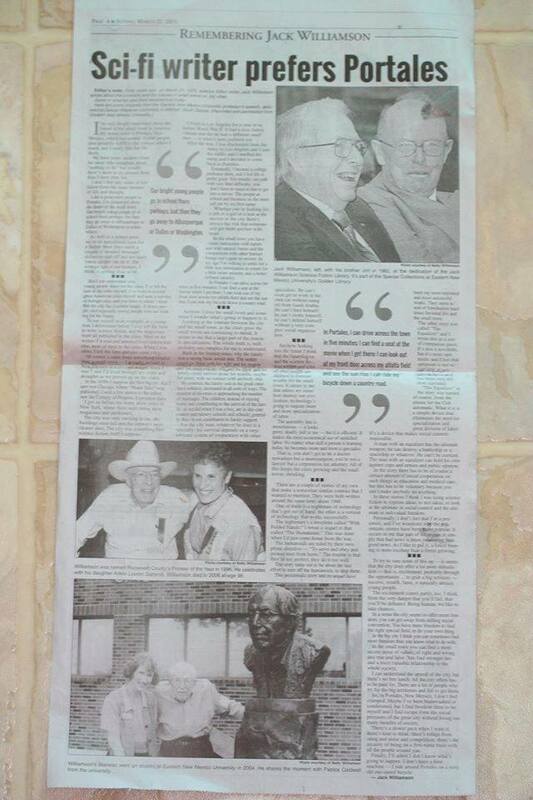 To read Olson’s comments on the first 8 stories, get the Fedogan & Bremer collection HERE. by Henry Kuttner & Catherine L. Moore• The manuscript has been proofread. • Ed Gorman‘s introduction is completed and delivered. • The dustjacket is slated to undergo a re-vamp and re-design, so look for this in late 2015/early 2016. 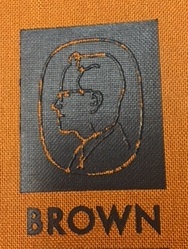 FREDRIC BROWN MYSTERY LIBRARY, VOLUME TWO• The mss is in the hands of the proofreader. • Jack Seabrook is on deck to deliver another learned introduction. • The current cover art is a placeholder, but we might go with it if nothing else is offered our way. • Look for this in early 2016.
by Henry Kuttner & Arthur K. Barnes• This is a strange duck—of all the titles announced for preorder, this has had the lowest demand. • That said, those that want this book have been (to put it politely) adamant that their personal libraries are incomplete without it! Rest assured, we will complete this book in early 2016. • Look for a different cover design/illustration. 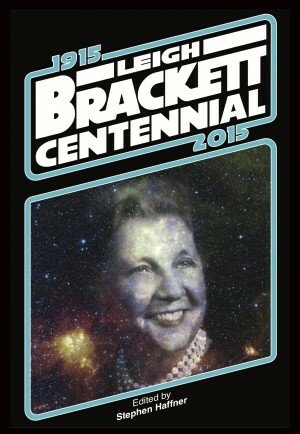 December 7, 2015 marks the 100th birthday of one of our favorite authors—Leigh Brackett. Behind the scenes we’ve been preparing for every contingency to celebrate the Centennial of one of America’s unique literary voices. As of this writing, it’s too soon to share our final plans, but rest assured that we will spare no expense or care in designing a finished product that honors the First Lady of Space Opera as well as a hallowed addition to your personal library. We gave you the heads-up a while back and the time has come. 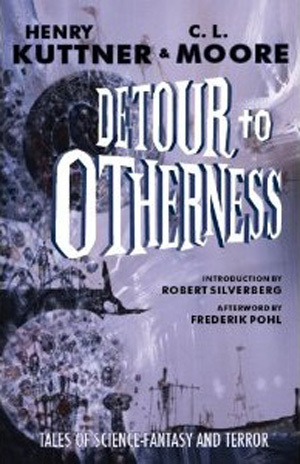 Following Readercon 26 last week in Burlington, MA, DETOUR TO OTHERNESS is officially out of print. • Like us on FACEBOOK – we haz prizes! 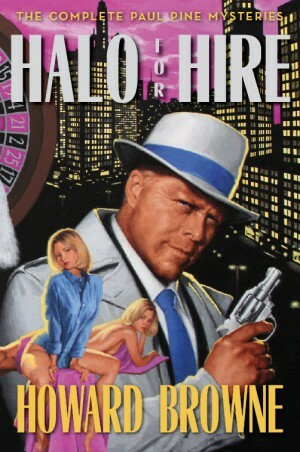 It is with a sad heart that we share that GLEN ORBIK, the artist hired for the dustjacket of Howard Browne’s HALO FOR HIRE, passed away last month after a long battle with cancer. He was 51. We began working with Glen in 2012 while he handled other clients as well as his aggressive therapies. In dealing with Glen we also worked with his long-time partner, artist LAUREL BLECHMAN. 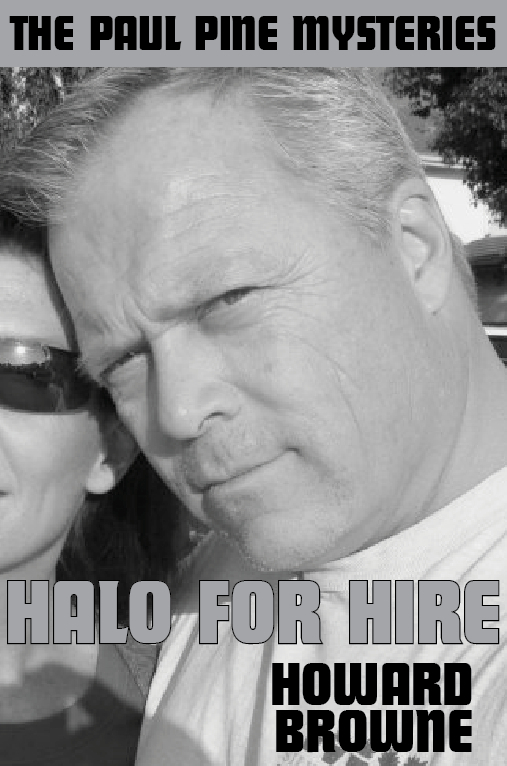 So, today, we are pleased to announce that LAUREL BLECHMAN will be taking on the cover duties for HALO FOR HIRE. Coming later this year is the long-awaited follow-up to TERROR IN THE HOUSE: THE EARLY KUTTNER, VOLUME ONE is the second volume of early Kuttner: THE WATCHER AT THE DOOR. Legendary fan Robert A. Madle handles the foreword to this 700-page collection of 30 (count ’em!) 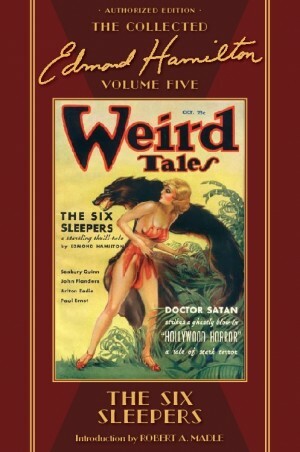 Kuttner Koncoctions from the pages of WEIRD TALES, THRILLING MYSTERY, STRANGE STORIES, FANTASTIC ADVENTURES, SCIENCE FICTION, STARTLING STORIES, and more. We are taking preorders now for this title. Even better for those of you that missed on getting a copy of Volume One: for a limited time (and inventory on TERROR is v-e-r-y low! ), we are offering the out-of-print TERROR IN THE HOUSE as a combo with preorders of THE WATCHER AT THE DOOR. It won’t be cheap (and we recently raised the combo price! ), but it will be easy. See the homepage for the combo offer at www.haffnerpress.com. 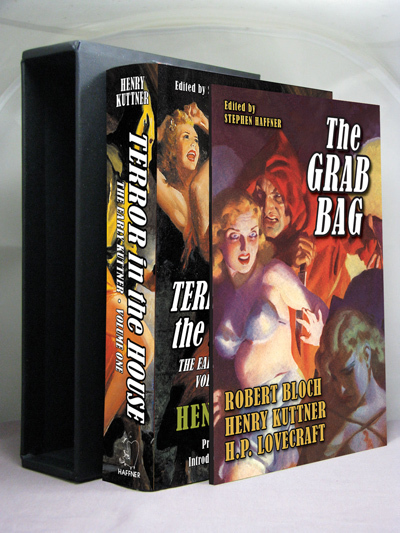 The 100-copy slipcased edition of TERROR IN THE HOUSE (signed by introducer Garyn G. & Roberts, PhD & editor Stephen Haffner) is closer to completion and features an exclusive chapbook THE GRAB BAG that we hope will spur you to consider adding this item to your shelf. • The extant letters of H.P. 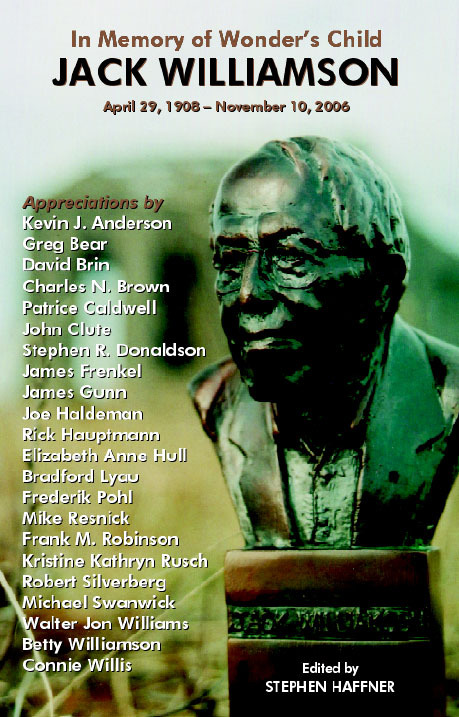 LOVECRAFT to Kuttner—newly edited by S.T. Joshi and David E. Schultz. 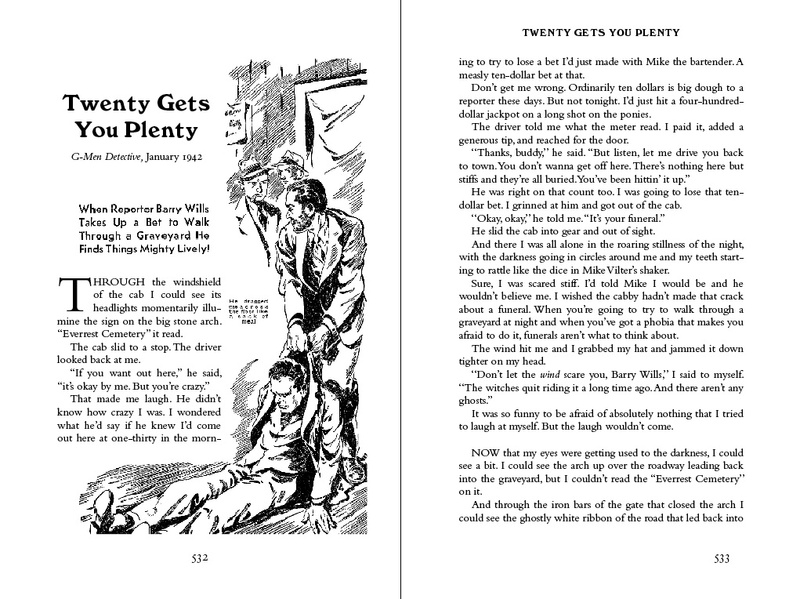 • A gallery of the interior artwork from the original pulps for the 40+ stories that appear in TERROR IN THE HOUSE. 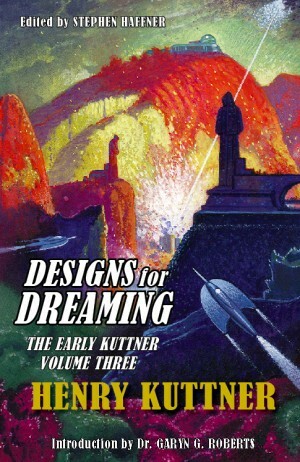 We were recently caught flat-footed on orders of THUNDER IN THE VOID by HENRY KUTTNER when we unexpectedly depleted inventory here at the Secret Moon Base. Not to fear (in the short-term), we will have inventory on hand early next week to fill all open back-orders. BUT! This is a sure sign that THUNDER IN THE VOID is in the same boat as DETOUR TO OTHERNESS and both titles may go out of print without further notice. We’ve been on Facebook since 2010 and currently have more than 650 LIKEs. Nearly 200 of these have been added since the first of the year, so it appears that our increased use of Facebook for press-releases, announcements, and sharing of trivia and ephemera is working. Surely it may have *something* to do with the $40 Gift Card that we draw at random for every 50 new LIKErs who join our little corner of cyberspace. 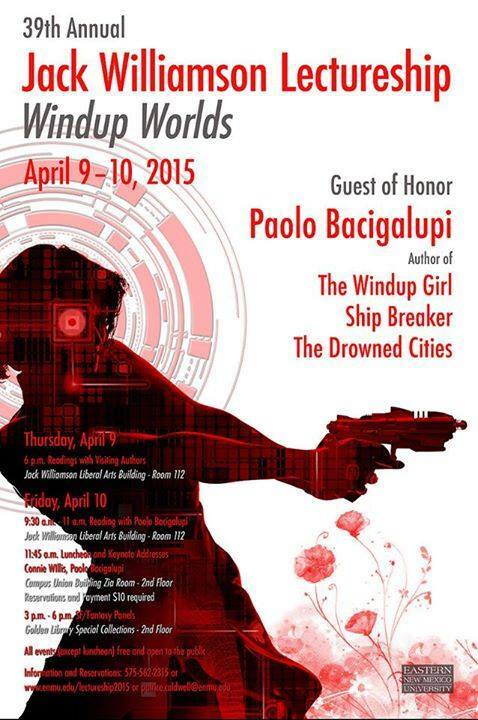 So please join us there and keep informed and entertained on some of your favorite authors. 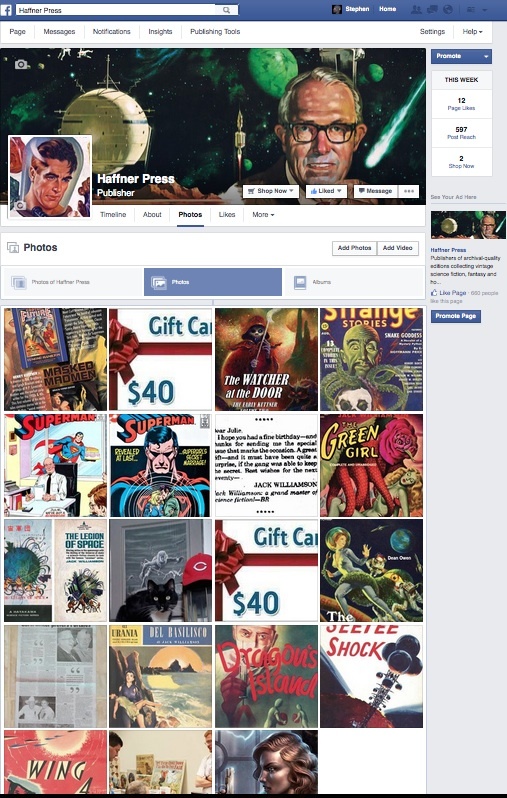 And consider visiting the Facebook page for COLLECTED EDMOND HAMILTON. This FB page also us a more narrow focus on Edmond Hamilton and all his works—including those we won’t be reprinting such as his work on Batman, Superman, the Legion of Super Heroes, etc. for DC Comics. ONE HUNDRED YEARS ago today (April 7, 1915) Henry Kuttner was born in Los Angeles, the youngest of thee sons of Henry Kuttner, Sr. and Annie Levy. Kuttner was five years old when his father died and he relocated to San Francisco. A reader of the early fantasy magazines, he had letters published in issues of AIR WONDER STORIES and WEIRD TALES. Prior to completing high school, he returned to Los Angeles and eventually worked as a reader for the literary agency of his uncle Laurence D’Orsay. During his correspondence with H.P.Lovecraft, he sold his first story, “The Graveyard Rats”, to WEIRD TALES in early 1936 (preceded in print by the poem “Ballad of the Gods” in WT, Feb. ’36). Kuttner continued to sell prolifically to the pulp magazines, appearing in THRILLING MYSTERY, WEIRD TALES, MARVEL SCIENCE STORIES, STRANGE STORIES and more under a plethora of pseudonyms. Before moving to New York in 1939, he mentored two future giants: Leigh Brackett and Ray Bradbury. 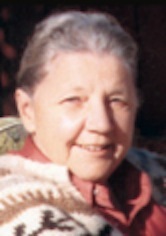 When World War II saw Robert A. Heinlein depart for Philadelphia, the Kuttners rented the Heinlein’s Hollywood home. In 1942, Kuttner entered the Army Medical Corp (serving at Fort Monmouth, NJ until 1945) and Catherine lived in nearby Red Bank, NJ. After Kuttner’s discharge, they lived in Hastings-on-Hudson, NY until moving to Laguna Beach, CA in 1948. Feeling burned-out with their prolific fiction output for the pulps, they branched out into novels starting with THE BRASS RING (Duell, Sloan and Pearce, 1946). In 1950, Kuttner & Moore curtailed their fiction writing to focus on their new academic efforts at the University of Southern California. Kuttner earned his bachelor’s degree in 3½ years and Moore completed hers in 1956 (she earned her master’s in 1963). 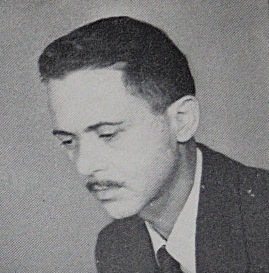 Kuttner was working on his master’s thesis on the works of H. Rider Haggard at the time of his death from heart failure on February 4, 1958. It was while working on their degrees that Kuttner & Moore added teaching at USC to their resumés, as well as their first screenplay work at Warner Bros. on “Rappaccini’s Daughter.” Following Kuttner’ death, Moore took over Kuttner’s teaching duties, as well as handling screenwriting jobs for “Maverick,” “Sugarfoot,” and “77 Sunset Strip.” Some of this under the eye of former AMAZING STORIES editor, Howard Browne. Haffner Press is very pleased and proud to be able to collect and re-present the work of Henry Kuttner (DETOUR TO OTHERNESS, TERROR IN THE HOUSE, THUNDER IN THE VOID) and we hope to have you with us we continue to publish the work of this excellent writer: THE MICHAEL GRAY MYSTERIES, HOLLYWOOD ON THE MOON/MAN ABOUT TIME and . . .
We are taking preorders now for this title. Even better for those of you that missed on getting a copy of Volume One: for a limited time, we are offering the out-of-print TERROR IN THE HOUSE as a combo with preorders of THE WATCHER AT THE DOOR. It won’t be cheap, but it will be easy. See the homepage for the combo offer at www.haffnerpress.com. With the addition of preorder offers on THE WATCHER AT THE DOOR, we will soon be retiring some of our preorders. 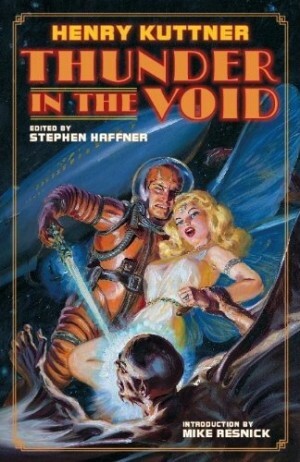 First to get the ax will be the THUNDER IN THE VOID, TALES OF SUPER-SCIENCE FICTION, HOLLYWOOD ON THE MOON combo. 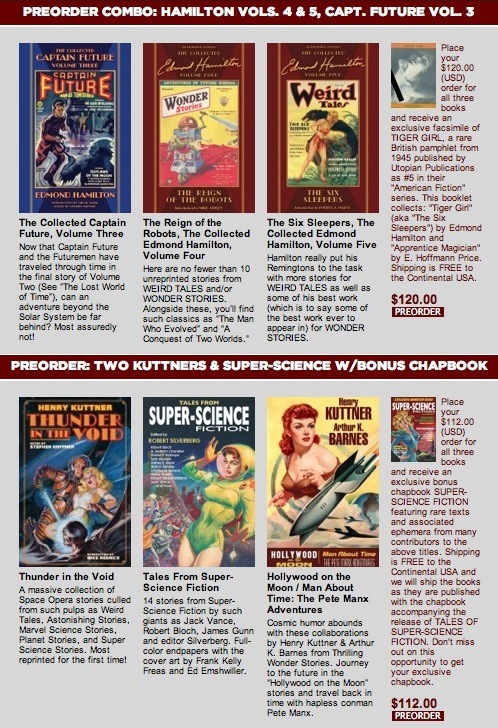 We have a v-e-r-y few copies of the SUPER-SCIENCEbonus book that is exclusive to this combo and hand, so act fast it you want it.The other preorder on the endangered list is the Edmond Hamilton Combo for COLLECTED CAPTAIN FUTURE, VOL. 3, REIGN OF THE ROBOTS (COLLECTED HAMILTON #4), and THE SIX SLEEPERS (COLLECTED HAMILTON #5). THE SIX SLEEPERS is expected to start shipping in November. 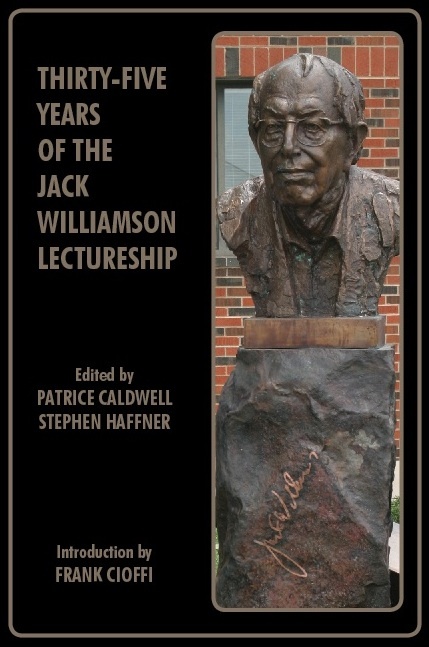 Following the publication of his SCIENCE FICTION COMES TO COLLEGE: A PRELIMINARY SURVEY OF COURSE OFFERED in 1971, Dr. Jack Williamson often gave lectures/speeches at various functions (graduation ceremonies, SF conventions, community clubs, etc.) spreading the history and the possible future of Science Fiction. In our last update we declared that this book would be ready to make a debut at the Windy City Pulp and Paper Convention on April 17th. Well, we were wrong. The book is in production but it will NOT be ready for the convention. As of this newsletter, we now expect finished copies to start shipping in mid-May. Keep hanging with us on this one folks—it’s worth the wait. 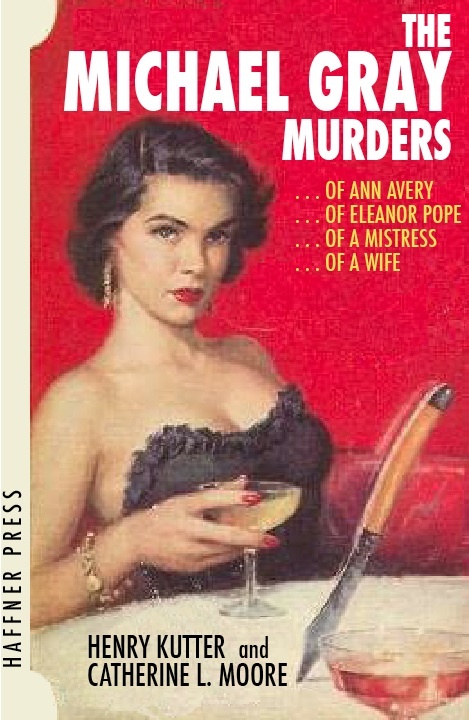 Meanwhile check out the ordering page for MURDER DRAWS A CROWD for a sneak-peek at some of the interior illustrations and the decorated endpapers. Please be aware that the price on publication will be $45, so you can save $5 by preordering at $40. Tuesday, April 7th, 6 p.m.
Thursday, April 9th, 6 p.m.
Friday, April 10th, 9:30 – 11 a.m.
Friday, April 10th, 11:45 a.m.
Friday, April 10th, 3 – 6 p.m.
Everyone is welcome to attend the panels at Special Collections in Golden Library from 3-6 p.m. where writers, guests, and audience will discuss and debate topics in science fiction and fantasy. 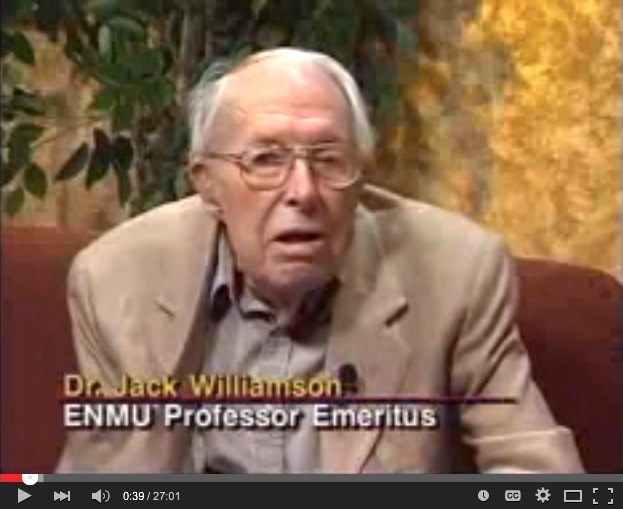 Reservations for the lectureship luncheon can be made by calling 575.562.2315 or emailing Patrice.Caldwell@enmu.edu. The price is $10, payable at the door. Reservations must be received by Monday, April 6th. For aspiring young writers, a special workshop will be offered by authors Connie Willis and Steven Gould at the Portales Public Library on Saturday morning from 10 a.m. to Noon. Participants are encouraged to reserve a space by contacting the Portales Library, 218 S Avenue B, in Portales, at (575) 356-3940. 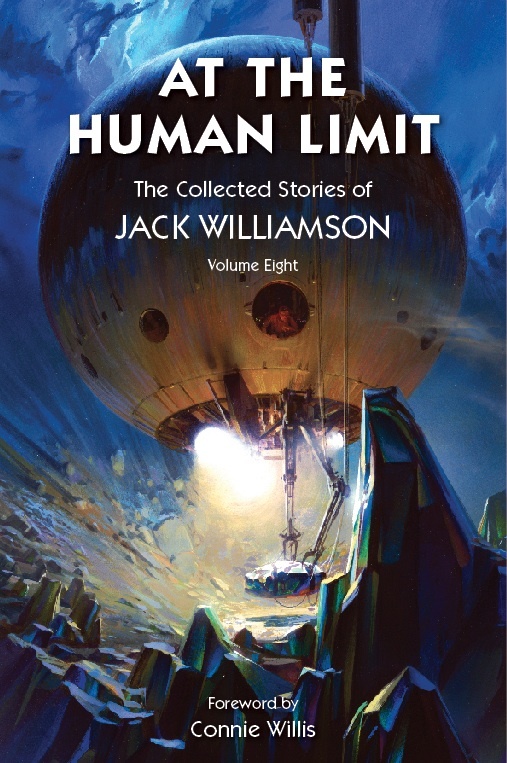 In our last email, we shared that we found two cartons (20 copies) of AT THE HUMAN LIMIT, THE COLLECTED STORIES OF JACK WILLIAMSON, VOLUME EIGHT. What we neglected to share is that these copies are SIGNED by Connie Willis (author of the introduction). Published in 2011 and out of print, we are offering these on a first-come first-served basis at $45 ea. (NET to all) Right now, we have 8 copies left. (FYI: a few copies of the 1/75 slipcased edition signed by Connie Willis, initialed by artist Ralph McQuarrie and bearing a mounted Jack Williamson autograph are still available). 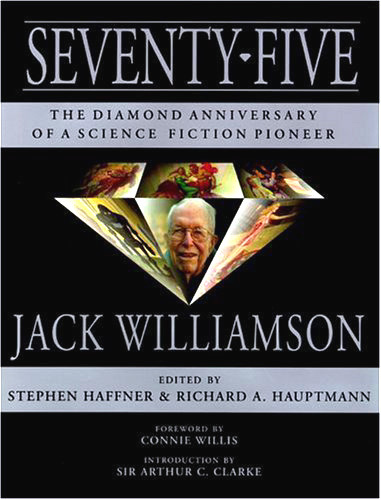 These Jack Williamson titles are also available, but are VERY low in stock . . . They say the third time’s a charm—well, we certainly hope so as we have a again selected a printer we trust can handle this job. Look for this 744-page bundle of awesome to debut at the Windy City Pulp and Paper Show on April 17th. 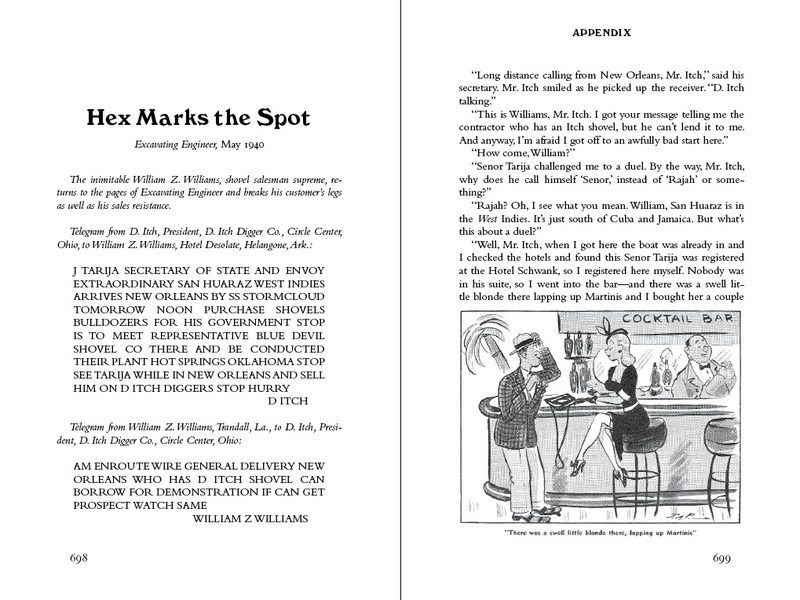 Meanwhile check out the ordering page for MURDER DRAWS A CROWDfor a sneak-peek at some of the interior illustrations and the decorated endpapers.Please be aware that the price on publication will be $45, so you can save $5 by preordering at $40.